More replies from Project Aon - certainly no lone wolves in that forum! Here, we have Huanchoo. 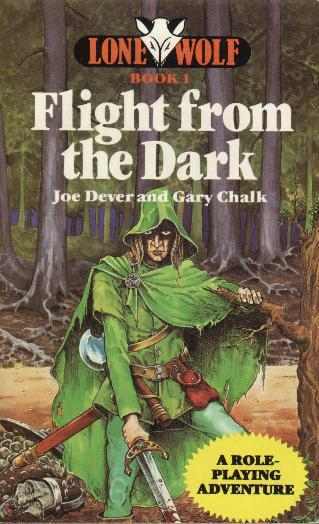 What was the first gamebook you read (that wasn't your own)? What is your favourite gamebook? What gamebooks/interactive fiction would you recommend to a newcomer to the genre? Summarise what a gamebook is to a newcomer in 100 characters or fewer. Q4: A story/narrative where you are the main character & you are able to choose your own paths through the story through numbered sections, getting to different endings with each different path you take. Why are gamebooks great compared to games or books? What is your favourite forum/group/online community for gamebooks? 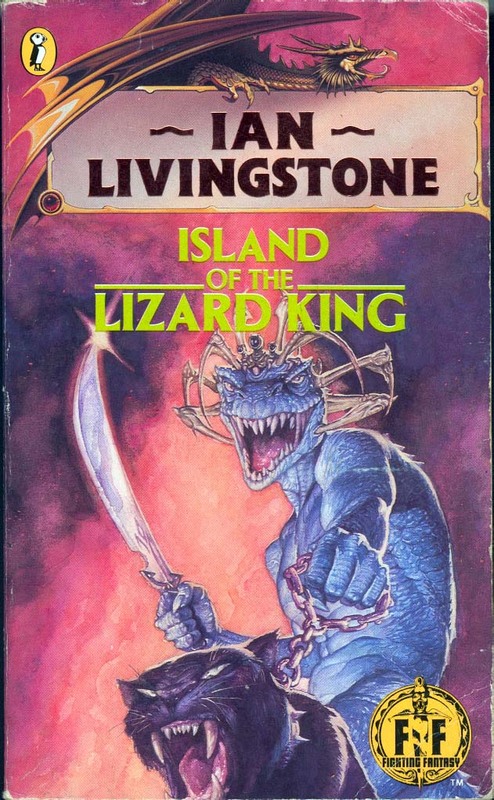 What has the internet community brought to gamebooks? Q7: Digitalizing gamebooks, but most importantly, introducing gamebooks to the younger generation. What’s the best thing that has happened due to being in a forum? Do you have any websites/blogs/Twitter feeds? What do you think the future of gamebooks is? He's right a lot of gamebook are already available in PDF form or ebook. I'm not sure if they we become an app and I kind of hope not. We still buy he hard copies here mostly because sometimes we want to get away from the computer. Hello everyone, this is Farkran of Divinegames. We are fond of gamebooks and text adventures like you, and we decided to develop a gamebook creator which is complete, captivating and most importantly easy to use! How often did you look for a editor and found only incomplete, overcomplicated or extremely limited programs? Our tool will be exactly the opposite: you will be able to use all the common features of a gamebook such as branching paths, but in addition you will be able to add and remove text dynamically through conditions, you will be able to set and use variables (such as character name, attributes, items, currency, experience and much more) and last but not least you will be able to export your book in a cool looking HTML page. All of this without need to know any programming language, because the program does it all by itself.